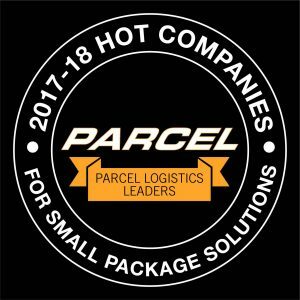 HICKORY, NC (August 22, 2017) – Transportation Insight, a multi-modal lead logistics solutions provider and 2016 U.S. EPA SmartWay® Excellence Awardee, is named in Parcel magazine’s 2017-2018 list of Hot Companies for Small Package Solutions. Transportation Insight showcases its robust Insight Parcel® platform that combines Audit, Network Engineering and Advanced Analytics to help shippers eliminate unnecessary spending, optimize logistics network efficiencies and maximize customer service. The global Enterprise Logistics Provider uses a diagnose then prescribe approach to carefully examine clients’ parcel logistics operations and uncover areas for improvement that lead to bottom line growth and sustained revenues. 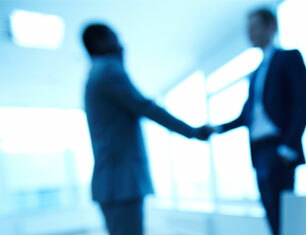 Transportation Insight’s team of parcel logistics experts provide business-to-business and business-to-consumer shippers with tightly-engineered parcel programs that help them better serve customers, while optimizing transportation modes for improved efficiencies and lowered costs. Best-in-class parcel programs designed and implemented by Transportation Insight combine Audit, Engineering and Analytics-based optimization to help shippers meet the e-commerce customers’ demands for smaller, faster and more frequent deliveries. Transportation Insight’s Parcel Audit program uncovers discrepancies in invoices, services and compliance, to recover costs and offload administration, allowing clients to focus on other competencies. The supply chain consultant’s parcel experts team performs in-depth audits on parcel invoices to catch errors such as duplicates, rate mistakes and overcharges, and then works with shippers to recover costs that feed bottom line revenues. Verified by an annual SOC 1 Type II third-party compliance audit, Transportation Insight’s experts and technology establish programs that create continuous improvement of parcel operations and long-term value for businesses. Parcel Network Engineering services from Transportation Insight, an Inc. 5000 Hall of Fame member, provide innovative parcel optimization using a three-prong approach to make more efficient use of supply chain data with optimized networks that enhance delivery schedules and boost service levels. 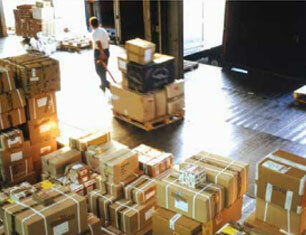 Transportation Insight engineers and analysts access and analyze parcel programs, then design and implement roadmaps for successful parcel programs that maximize customer service levels for the least resources. 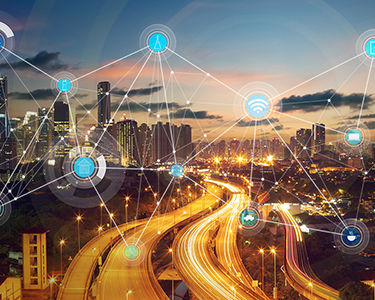 Transportation Insight’s Advanced Parcel Analytics utilizes data collected throughout parcel operations to model what-if scenarios, analyze current trends and measure key performance indicators, resulting in fact-based parcel programs that support business goals. 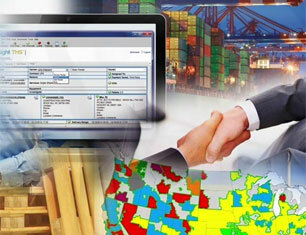 Business intelligence dashboards utilize parcel analytics to uncover trends that lead to sustained improvement efforts. Powerful visualization of these trends underscores the importance of metrics that improve decision-making for enhanced shipping operations. Transportation Insight’s entire suite of parcel services, including logistics optimization, auditing and advanced analytics, enables shippers to leverage the growing demands for an optimized e-commerce supply chain that can be used as a competitive advantage. Transportation Insight’s article in Parcel magazine can be viewed on page 54 in the July/August 2017 issue.